100% natural. Produced and packaged under the best hygienic conditions. 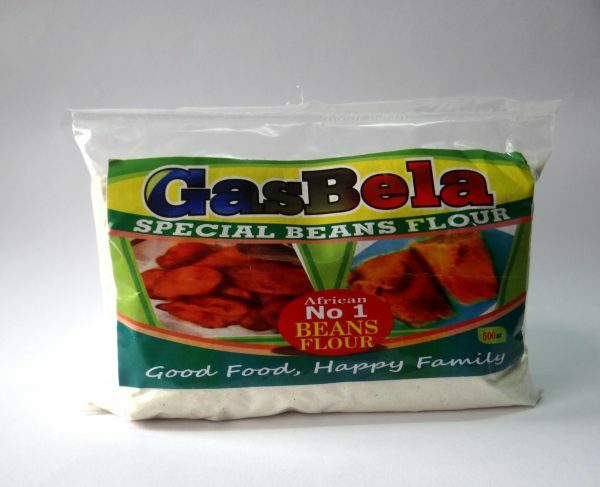 Ideal for Akara, moin -moin and other tasty meals.